The list of courses offered by Plateau State University (PLASU) are displayed on this page. Candidates who wish to apply through JAMB should click on any of the courses to see the course requirements. 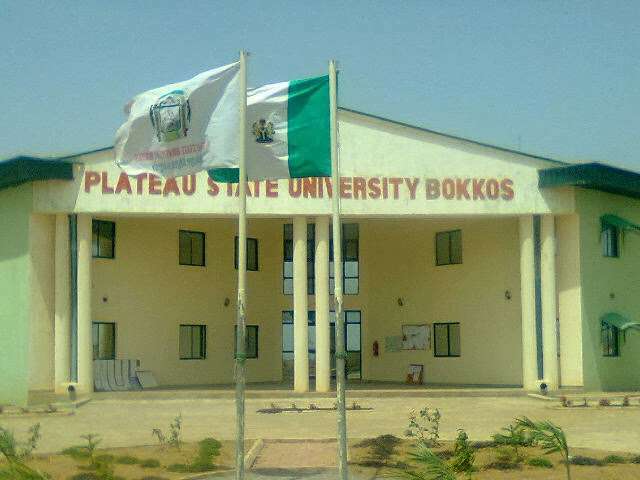 The Plateau State University, Bokkos was established pursuant to the Plateau State University Law N0. 4 of 2005 published as Plateau State of Nigeria Gazette N0. 3 Vol. 11 of 24th May, 2006. Our vision to nurture a University of the highest international standard, whose all-round standing shall be ranked among the best in Nigeria and the world. It was the very first Governor of the State, Joseph Dechi Gomwalk, who made the earliest move towards the establishment of a university in the state by inviting the University of Ibadan to open a campus in Jos, in 1971. This campus was later taken over by the Federal Government of Nigeria to become the University of Jos. Thirty years later, still concerned that the Federal university was not quite fulfilling the aspirations of the State, the then Governor, Joshua Chibi Dariye set up a Planning Committee to investigate the feasibility of establishing a State university. On 7th March, 2005, the Plateau State University, Bokkos became a corporate entity when the bill to establish the University became law, upon having been assented to by Governor Dariye. On the 17th March 2005, by virtue of the powers conferred on the visitor of the University in the 3rd Schedule, Section 13, Article 9(1) (a) of the University Law, His Excellency appointed two principal officers for the University, namely, the Vice-Chancellor (Assoc. Prof. J. W. Wade mni) and Registrar (Sir. J. L. Fomwul, KSM). The first Governing Council of the University headed by Prof. Ochapa C. Onazi was also constituted and inaugurated thereafter. The Plateau State University symbolises the aspirations of the people of the State to build an institution of higher learning where the citizenry have access to tertiary education for the enlightenment, training in skills and professional expertise for the development of the State. Its name, Plateau State University, depicts its possession and management by the people it also serves.